TECHNOLOGY-All That Matters Today: EA Mobile launched 8 new games for Android devices. EA Mobile launched 8 new games for Android devices. With the advent of Android into the number of mobile devices, the impetus that mobile application development received is tremendous. Android has become a primary choice for anyone who thinks of buying a new mobile device today. 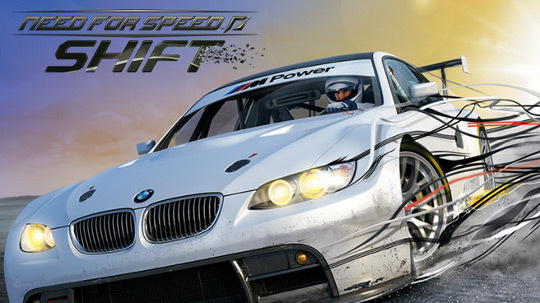 Recently there had been a news in the market about the launch of Need For Speed- Shift for the Android mobiles. The game is available for download from the Android Market for just $4.99 as stated by the report on AndroidOs.In. The prices have recently been dropped down to 99cents. In addition to this, there are some more releases of games for the Android by EA Games. The names of the newly released games, besides NFS-Shift are as follows.